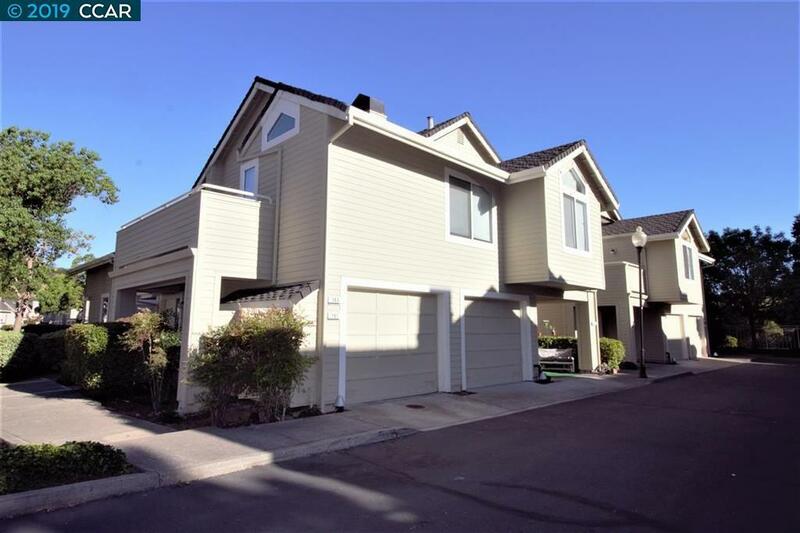 Highly sought out Baypointe Community in HERCULES-built in 1989. WALK to Hanna Ranch Elementary School. This charming SINGLE-STORY Lower End CONDO offers 2 Bedrooms, 2 Baths. Custom Plantation Shutters, WOOD Laminate Flooring, Tiled Wood Burning Fireplace w/Mantle, UPDATED KITCHEN w/Tile Flooring, Updated Baths, Updated Cabinets & GRANITE Counters. All appliances, Washer & Dryer included. New Interior & Exterior Paint, Window Treatments, Recessed Lighting. Entertainers Tiled Patio, Inside Laundry, Attached One Car Garage, Lovely Breezeway w/Mature Landscaping, Splish - Splash in the Community Swimming Pool, Monthly HOA $335 [Buyer to confirm] Water & Trash Included. Open Bike & Jogging Trails-City of Hercules Community Center, Walk to Elementary, Middle & High Schools. Call today for your private showing.